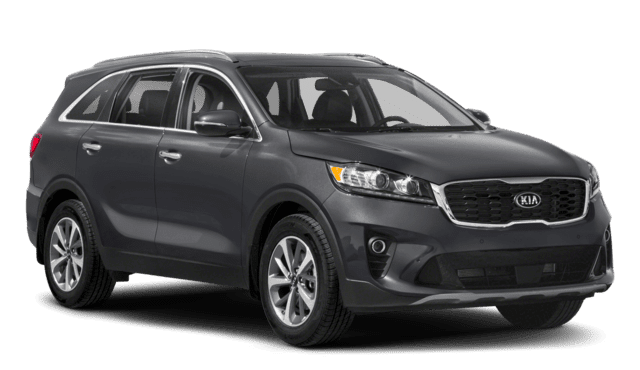 The 2019 Kia Sorento and 2019 Honda Pilot are both capable SUVs offered with AWD and 3-row setups, but the Kia Sorento brings more to the table for less, and you can find out how with this comparison guide from Kia of Cerritos, your Los Angeles area Kia dealer with Kia Sorento financing and new vehicle specials available. 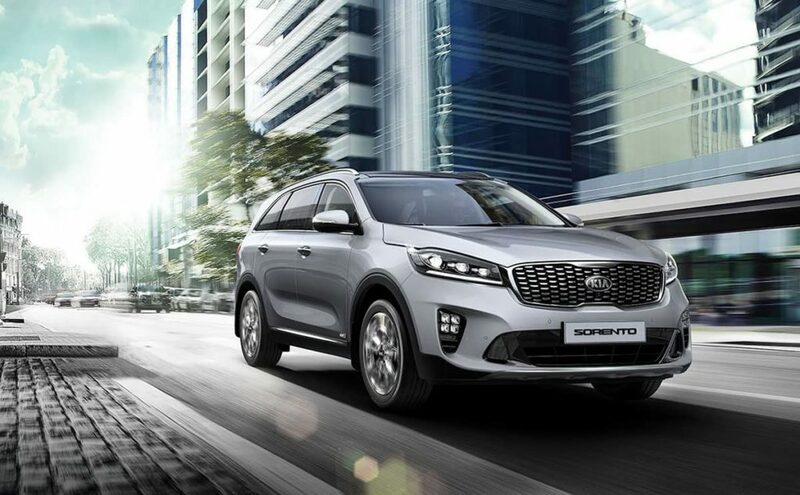 Kia Sorento – The Sorento starts at just $25,990 MSRP, and it’s able to get up to 29 mpg highway and 22 mpg city. 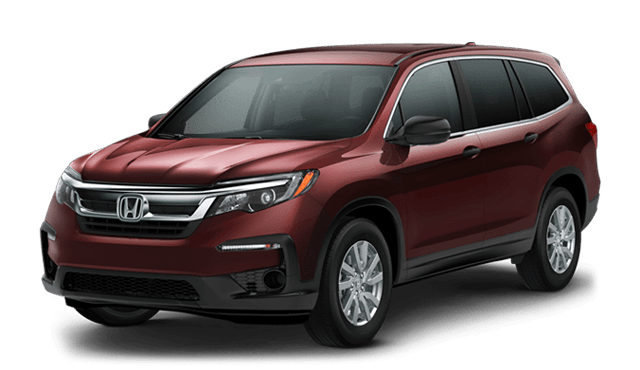 Honda Pilot – The Pilot’s starting price is much higher at $31,450 MSRP, and there’s no version that’s able to get better than 27 mpg highway nad 20 mpg city. See the difference in person. 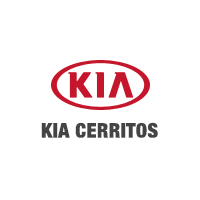 Test drive the Kia Sorento near Carson right now at Kia of Cerritos!